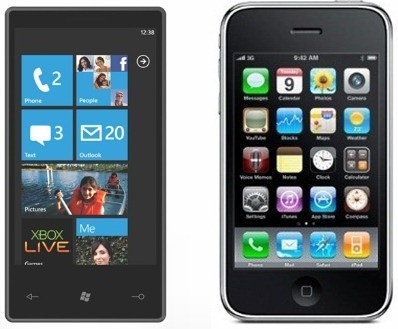 Microsoft Windows 7 Phone is a much talked gadget in mobile market and is expected to hit markets soon. Microsoft has already partnership with Nokia for their Windows 7 phone. Microsoft has decided to help developers to make apps for Windows 7 mobile phones. If you are a Apple iPhone apps developer, Microsoft will help you to migrate your apps to windows phone. Microsoft will not help developers directly, but will release a free tool which will help developer to migrate their apps to windows phone. This tool will be iPhone-Windows Phone API Mapping. Tool is yet not released for public, but it should be released as soon as windows 7 phones arrives in market.